"The Parisian crowd is pretty stupid. The French resent the success of a Spaniard... To celebrate others' defeats seems like a bad philosophy." 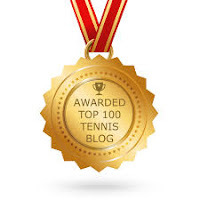 Uncle Toni criticized the attitude of the French crowds, which cheered heavily for Robin Soderling instead of his nephew, Rafael Nadal the four-time defending champion at the French Open. I guess the French people never like Spaniards since what... Napoleon Bonaparte's time? I don't think I want to dig deep to trace the history to find out why. 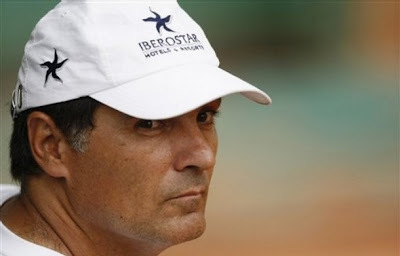 Anyway, despite that comment, Uncle Toni still remain a nice guy.